2019 is Rugby World Cup year and all eyes are on Warren Gatland’s men as they build towards the tournament in Japan. Before that there is the small matter of one of the most eagerly anticipated Six Nations in recent memory to contest. With Wales widely expected to be battling it out with Ireland and England for the title, the next six weeks looks set to be a real rugby roller-coaster. Throughout the City Centre countless Swansea BID area venues are showing the games, each with electric atmospheres, sizeable viewing screens and great food and drink. 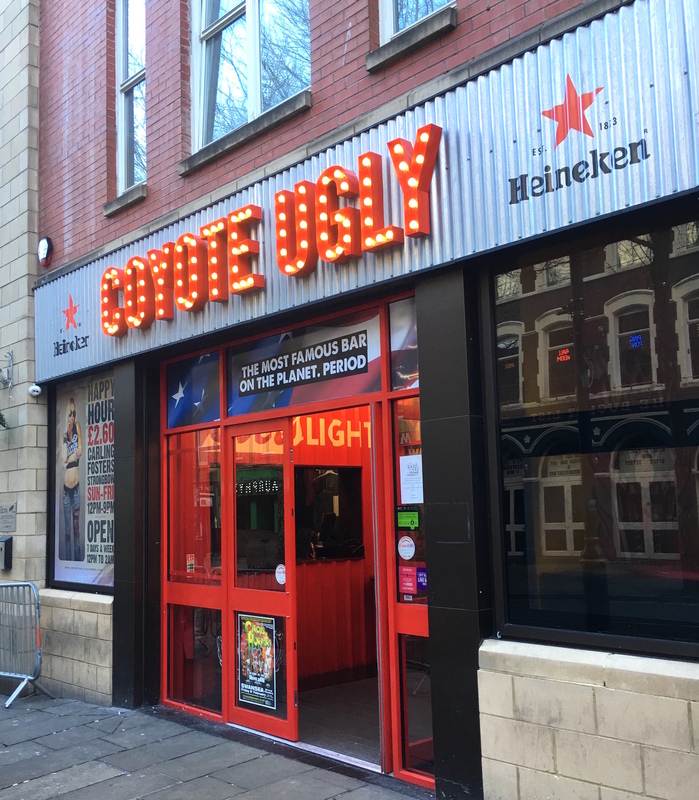 Where better to start than on Wind Street and at Coyote Ugly, who boast one of the biggest screens in the City Centre? They’re still taking bookings and have packages available that include booths, food & drink and queue jump. Look out for the rodeo bull and the famous dancing up on the bar from the staff later on in the night. Places like Jack Murphys, Fiction, Savana and Pop World will be full of those in high spirits, win, lose or draw, while Eli Jenkins, The Griffin, Bank Statement, The Grand Hotel and The Potters Wheel will serve up the action in traditional surroundings. Several of the newer venues are in on the action too, including the Three Lamps, The Perch and The Bucket List.Lets get our jerseys out and make sure we’re in Swansea over the next six weeks to cheer on the boys.